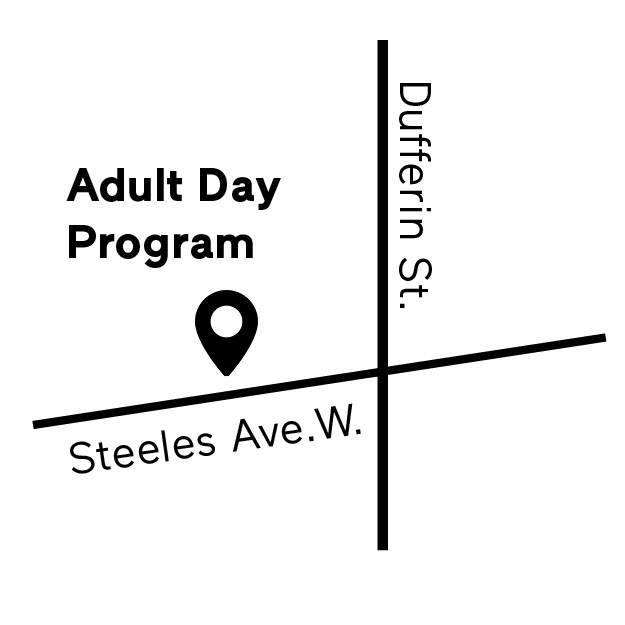 Interested in our Adult Day Program? Our program specialists will answer your questions and help you get started.  or email us at adp@circleofcare.com. A safe and friendly space to spend the day. Dementia is a progressive disease that can affect a person’s memory, thinking, orientation, and comprehension. It affects every aspect of daily life and has a significant impact on individuals and their families. We recognize that caring for someone living with dementia can be emotionally overwhelming. 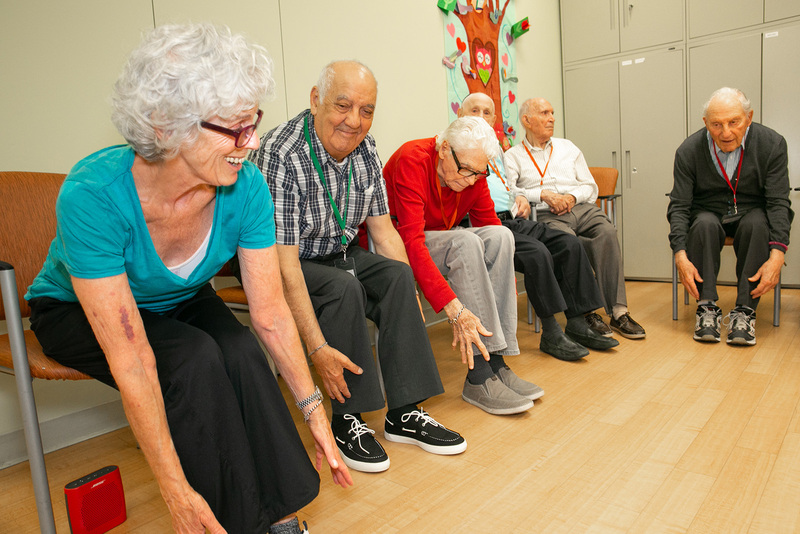 That’s why our Adult Day Program and other services are designed to help support individuals living with cognitive impairment and also provide essential support for caregivers. 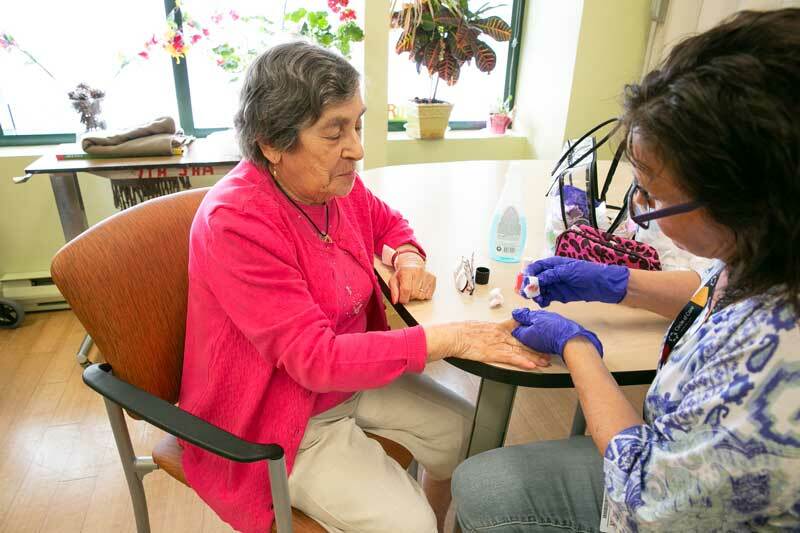 For older adults living with dementias such as Alzheimer’s disease, the Adult Day Program is an opportunity to get out and socialize in a supportive and caring environment. The program is run by a compassionate team of specially educated social workers, therapeutic recreationists and program assistants. 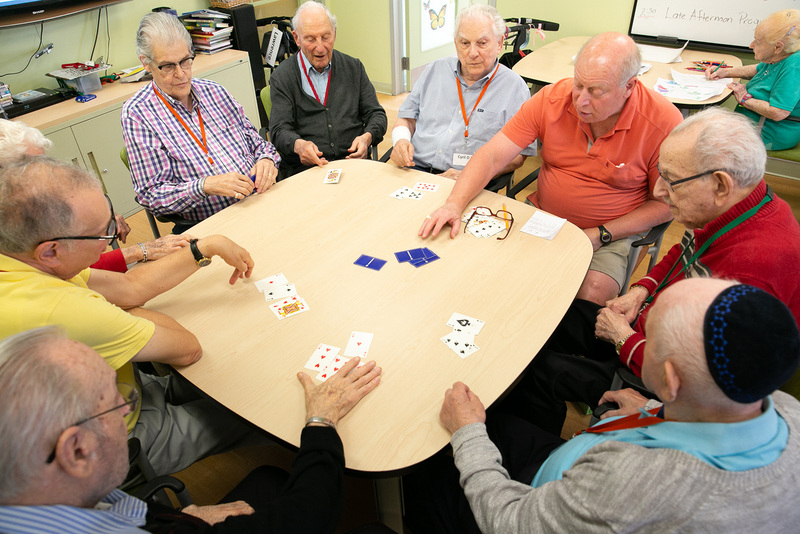 The Adult Day Program is a safe, secure, and professionally supervised environment. Monday to Friday from 9:30 a.m. – 3:30 p.m.
Tuesdays, Wednesdays and Thursdays, from 1:30 – 6:30 p.m.